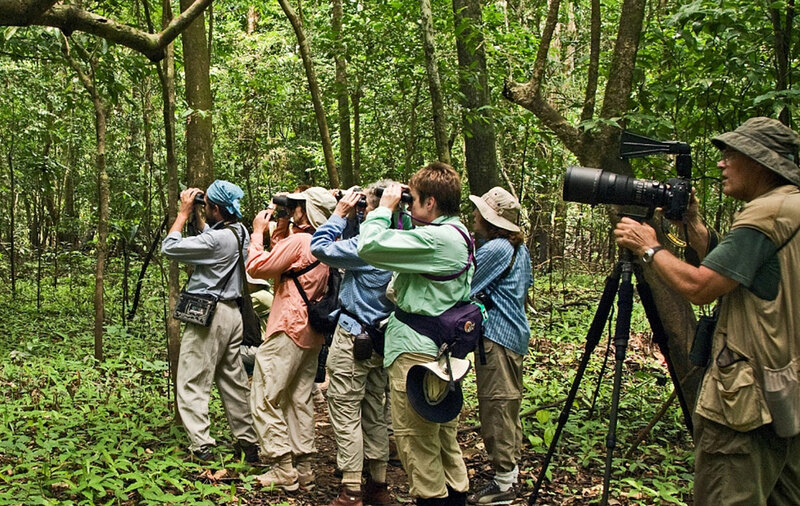 During Finca Cielo Verde: Hiking and Bird Watching, explore the diverse flora and fauna on a special conservation area in the Yungas. 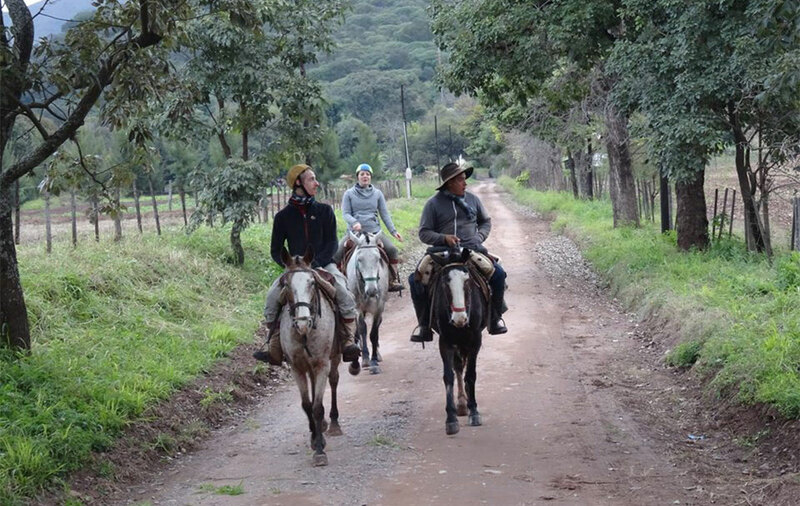 Safari to the Clouds follows the Train to the Clouds route and includes cultural touring, easy walking, and wildlife viewing. 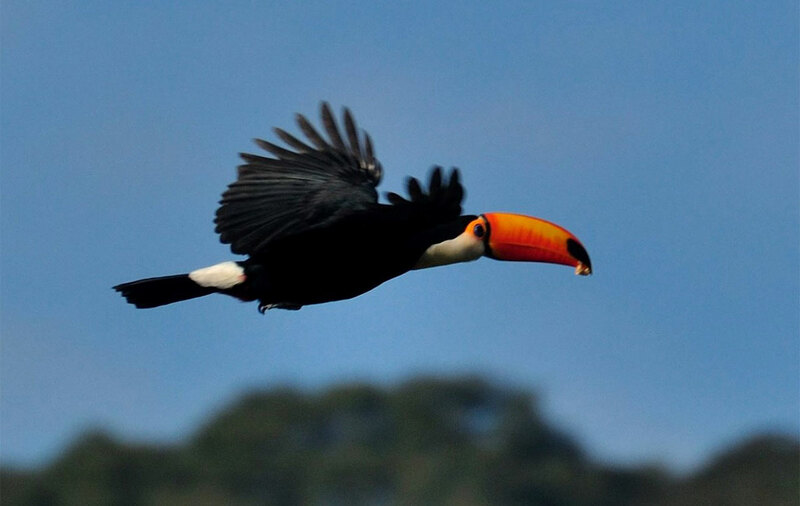 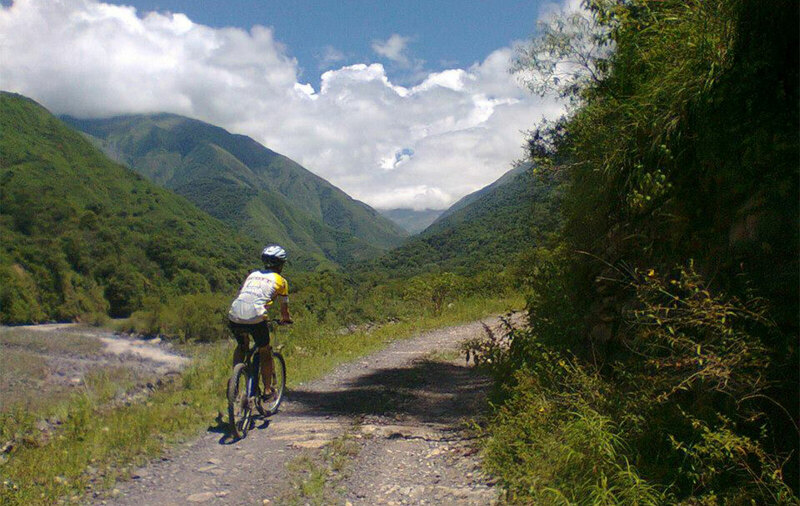 Those who cast their eyes to the sky on the Birds and Nature of Yungas Forest adventure will hike through the Reserva del Huaico while learning about the local birds and ecology. 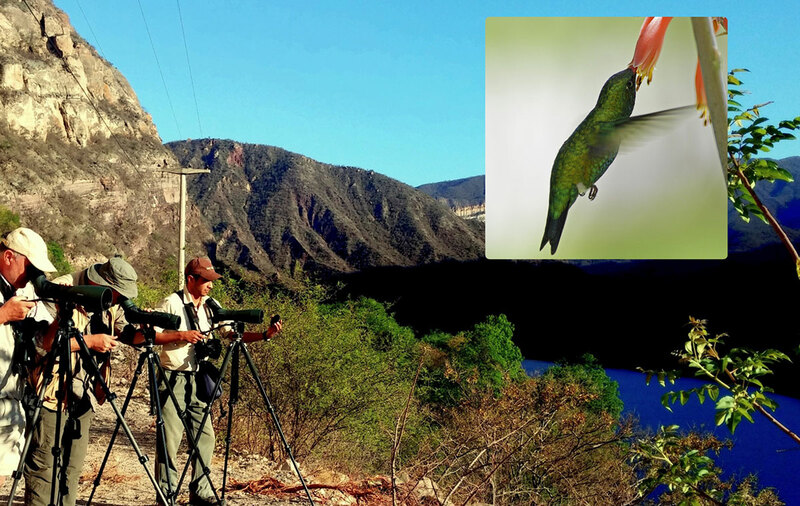 The early bird gets the worm — or the early adventurer gets the best chance of sighting the region’s most beautiful birds — during the Birding in the Yungas – Salta excursion. 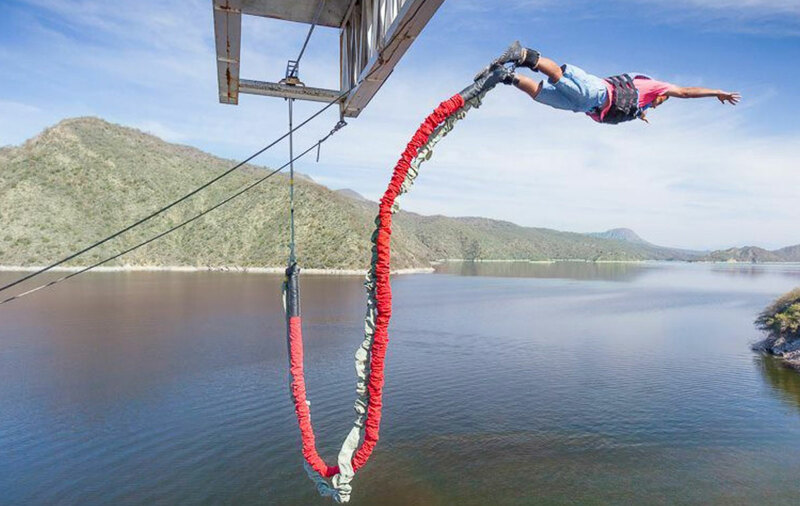 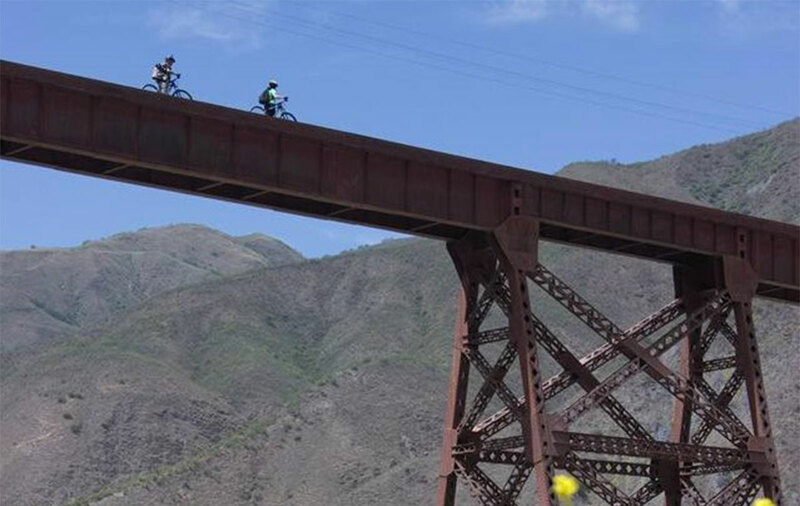 Ratchet up the adrenaline factor with bungee jumping, puenting, or zip lining at the Cabral Corral Reservoir on the Day of Adrenaline with Extreme Games Salta. 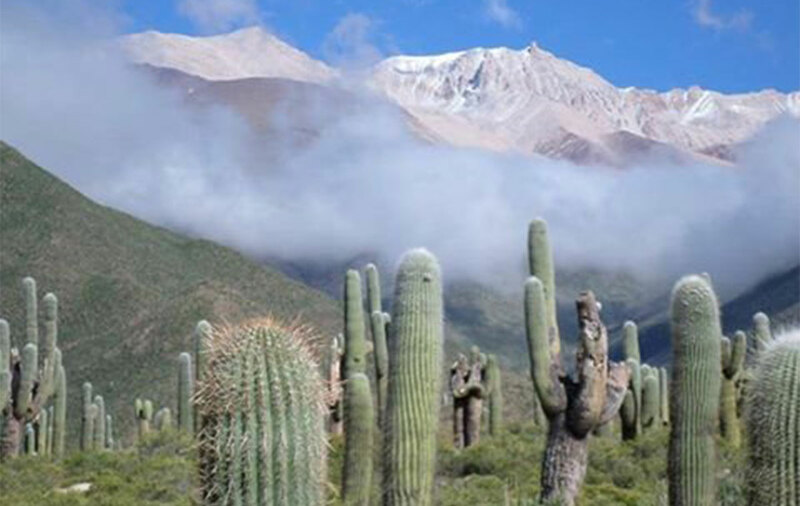 On Exploring Cachi & Calchaquí Valleys, buckle in for journey up the twisting Bishop Slope mountain road, through Los Cardones National Park, and into the peaceful town of Cachi. 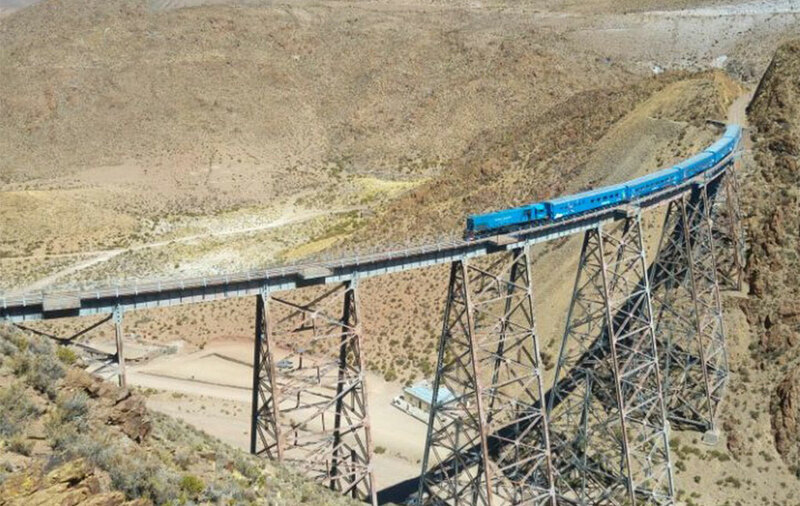 During the Train to the Clouds – Bus/Train/Bus excursion, settle in for one of the world’s great train rides, which crosses the La Polvorilla viaduct. 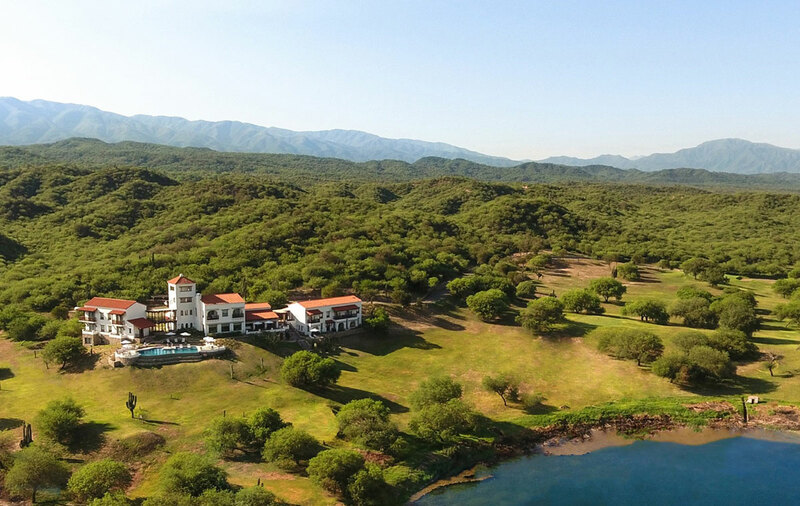 Off-the-Beaten Path: San Bernardo de las Zorras invites travelers to enjoy the scenery of the Bull Ravine and relish the details of small town life in the Salta region. 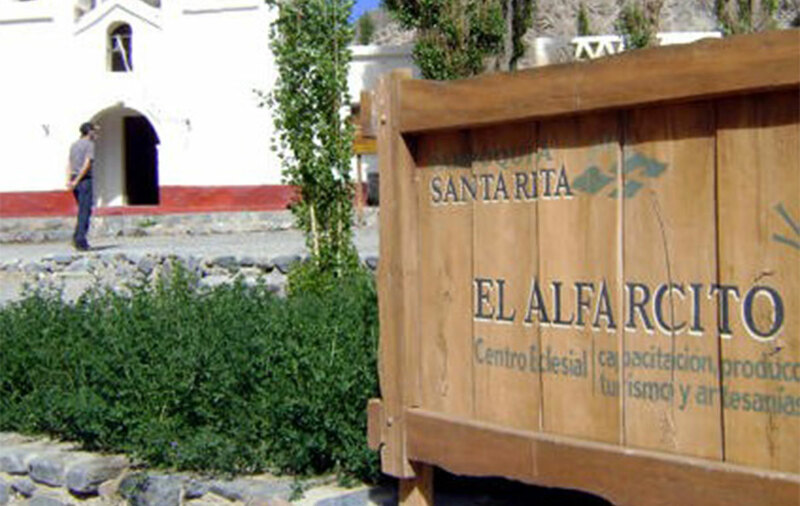 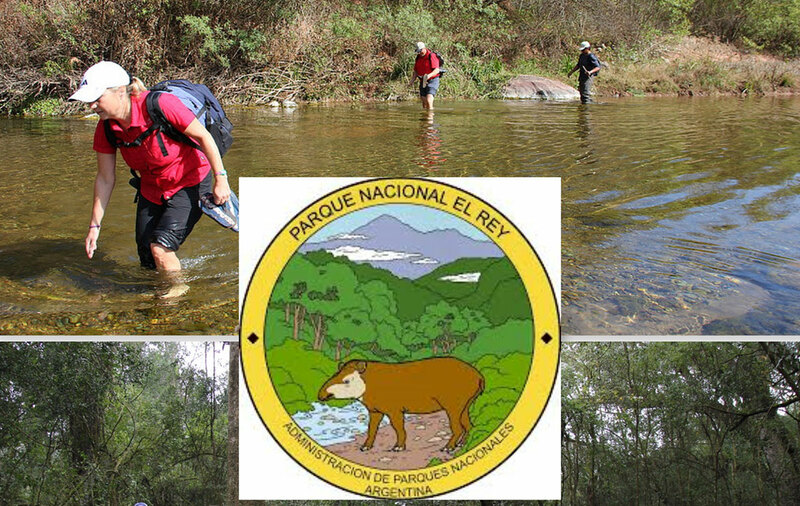 Meet the people of El Alfarcito and learn about their way of life on the El Alfarcito Community Visit & Hike adventure. 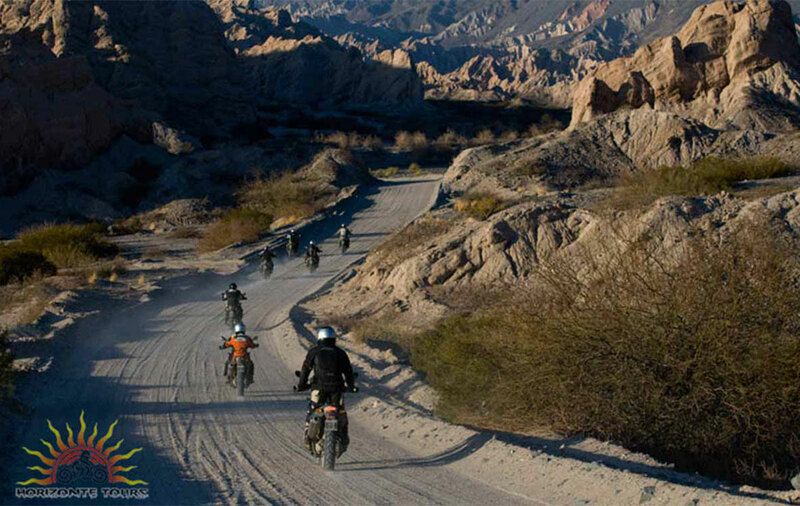 The Tourism and Culture Ministry of Salta, Argentina, has generously invited all delegates attending the Adventure Travel World Summit to participate in a Day of Adventure activity on Monday, 16 October 2017, the day before the Summit officially begins. 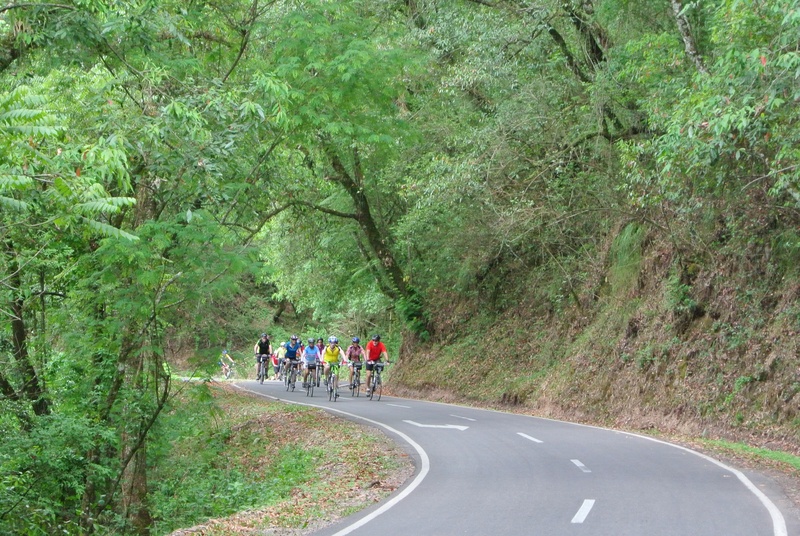 Set against the otherworldly, rocky landscape or verdant Yungas jungle (and, in some cases, both! 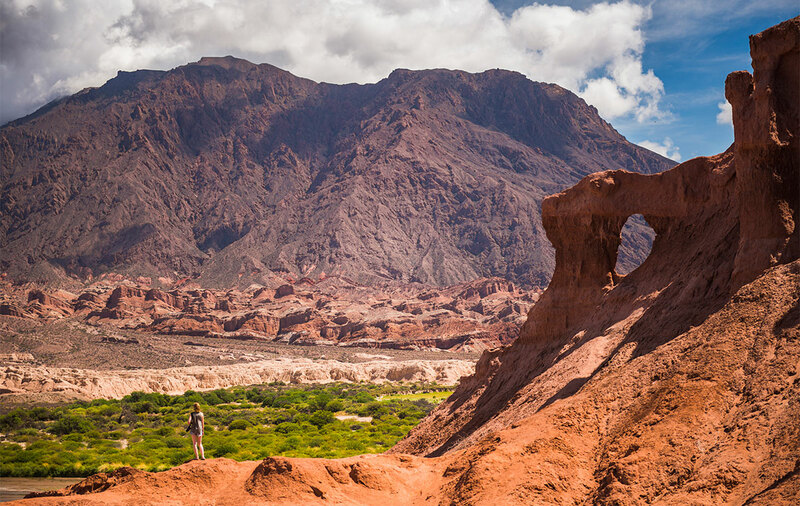 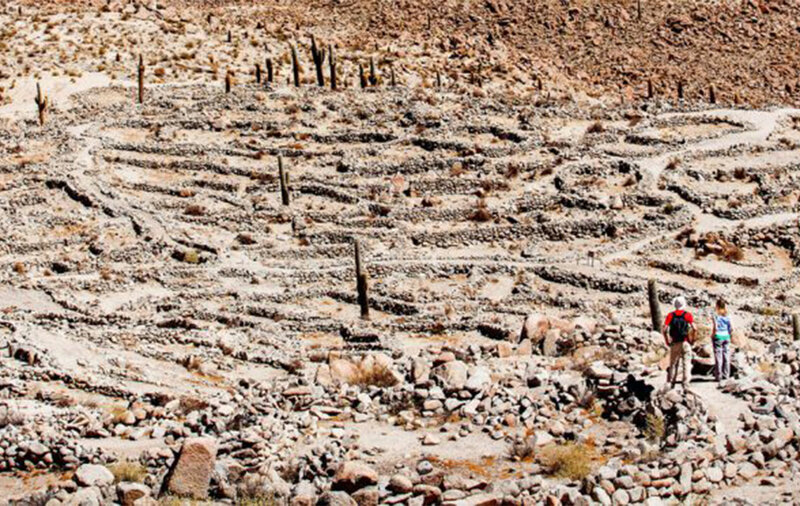 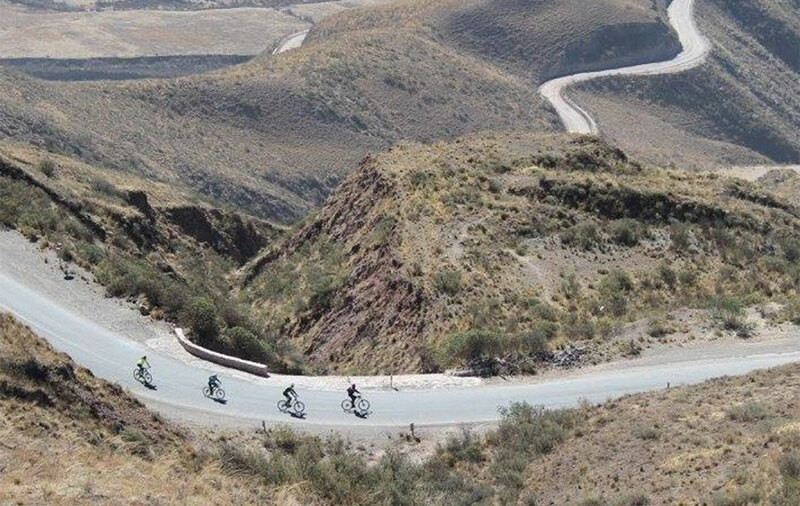 ), the Summit’s Day of Adventure excursions range from adrenaline-pumping mountain biking to admiring the craftsmanship of local artisans hard at work in Cafayate. 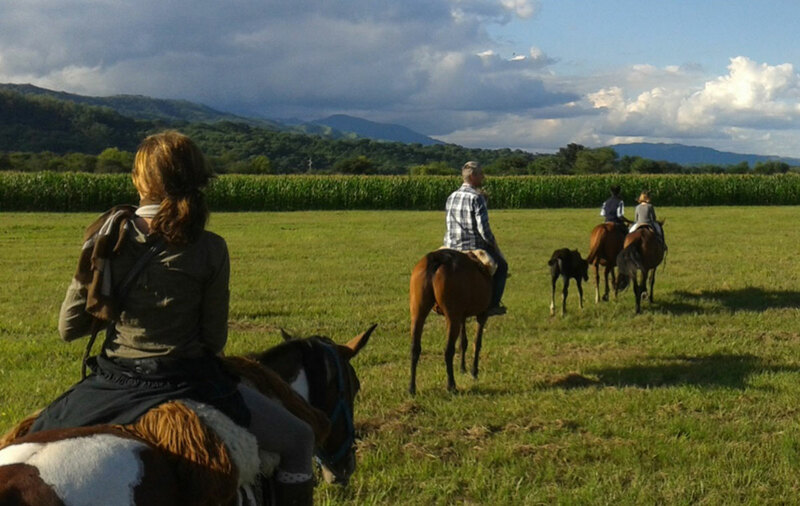 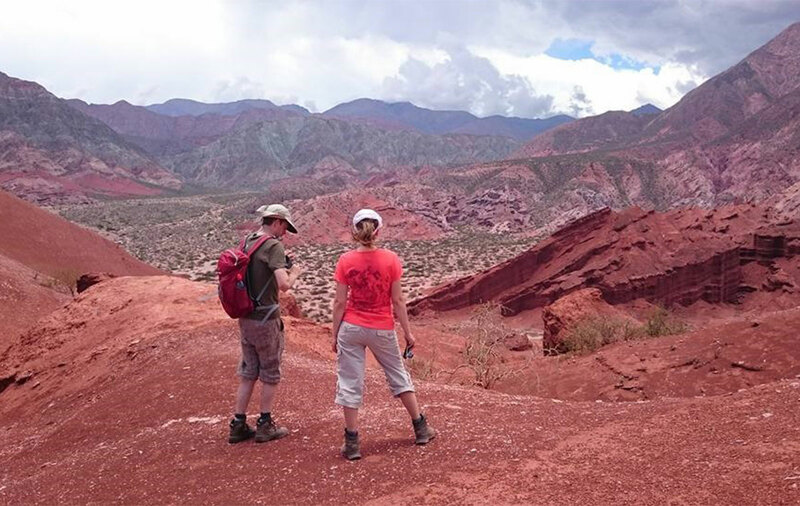 Salta’s adventure tour operators have handcrafted more than two dozen itineraries to highlight the very best the region has to offer. 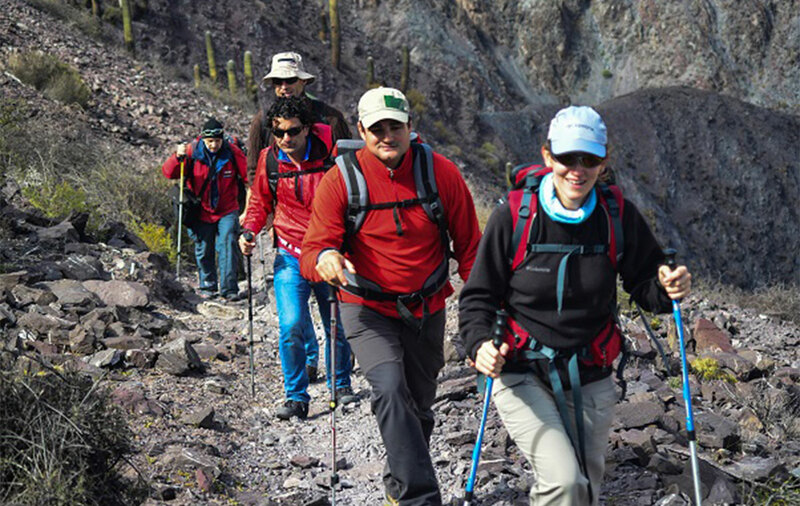 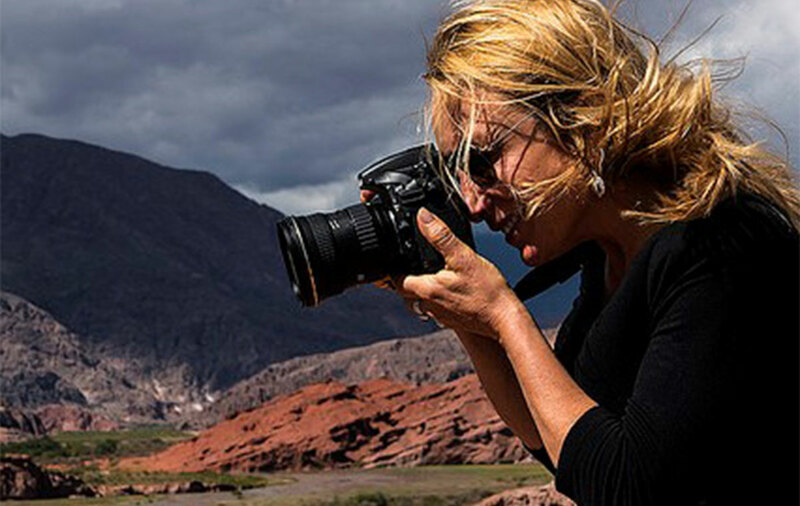 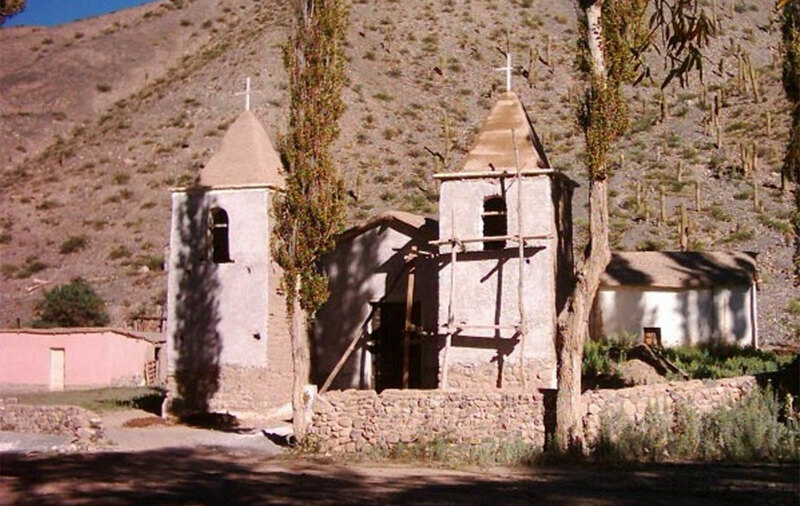 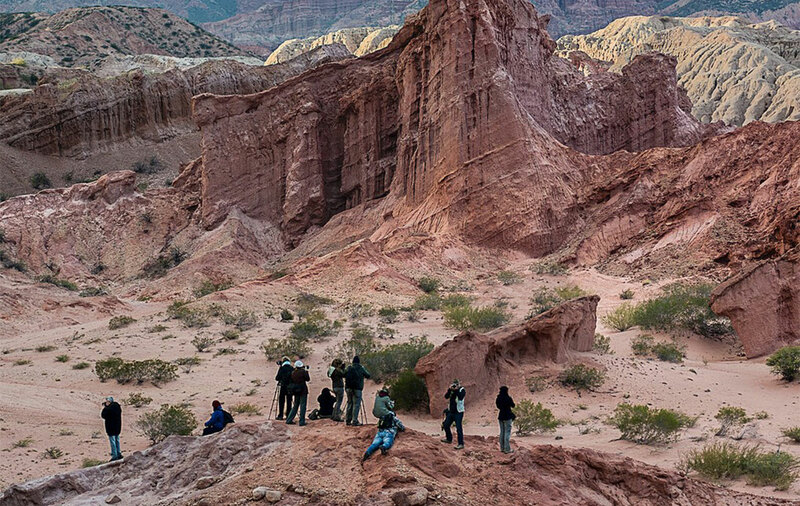 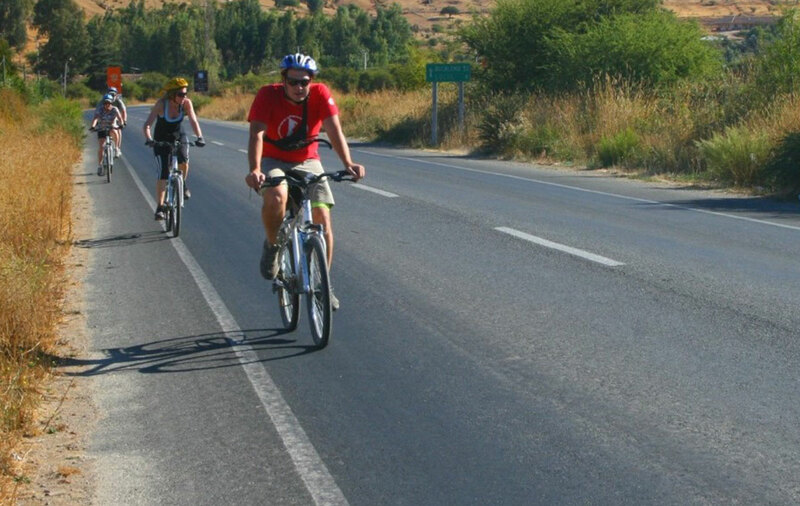 Whether hiking, cycling, overlanding, birding, wine tasting, rafting, or embarking on some other type of adventure in the area, the Day of Adventure experiences are designed to give delegates just a small taste of the many adventure travel experiences available in and around Salta while also getting to know other industry professionals who will be attending the Summit. 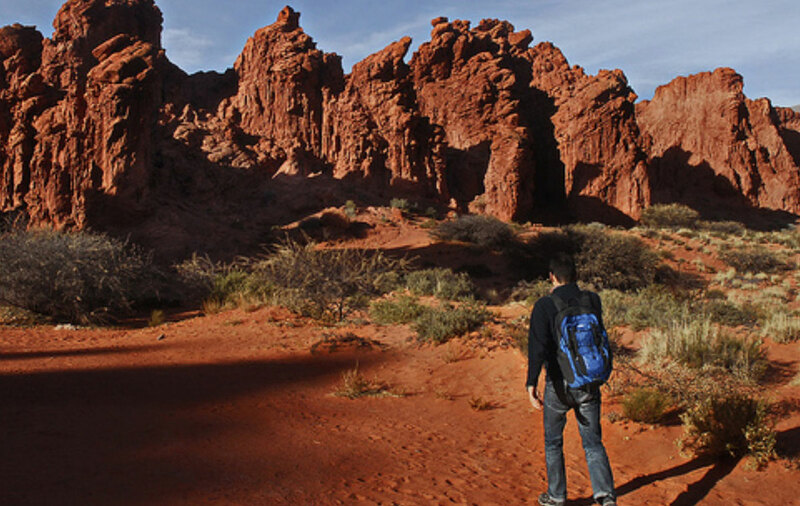 Each Day of Adventure is free of charge for all registered Summit delegates. 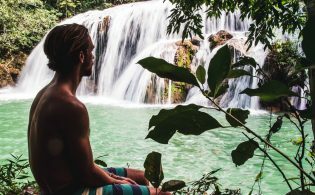 They will fill up quickly — several are already full — so delegates should register for a preferred activity as soon as possible. 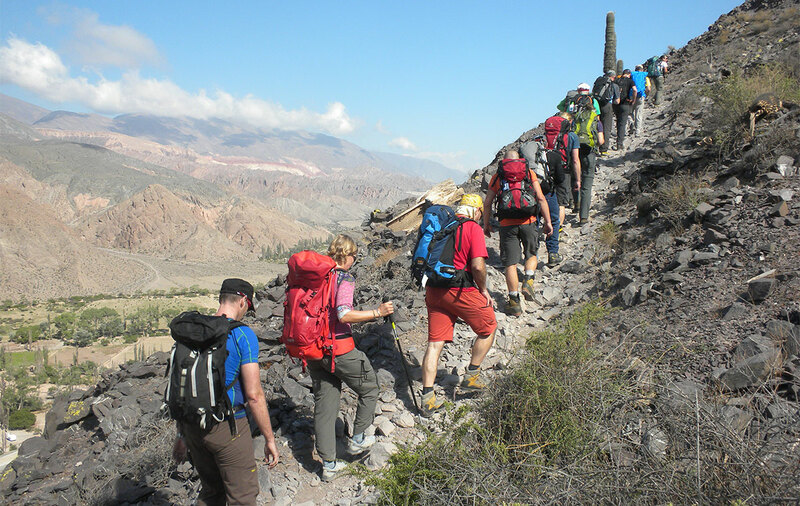 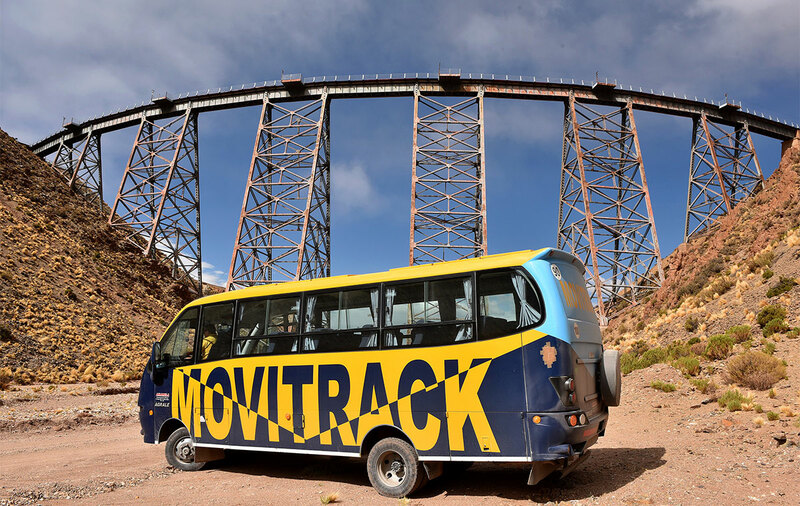 All adventures will depart and return from Salta on 16 October. 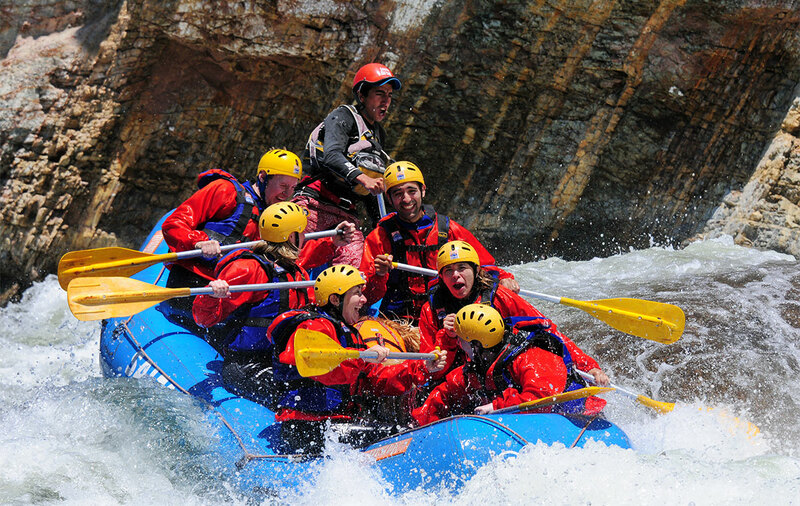 The Day of Adventure is a mainstay of each Adventure Travel World Summit event, revealing the host destination’s adventure opportunities to the 800 attending trade delegates. 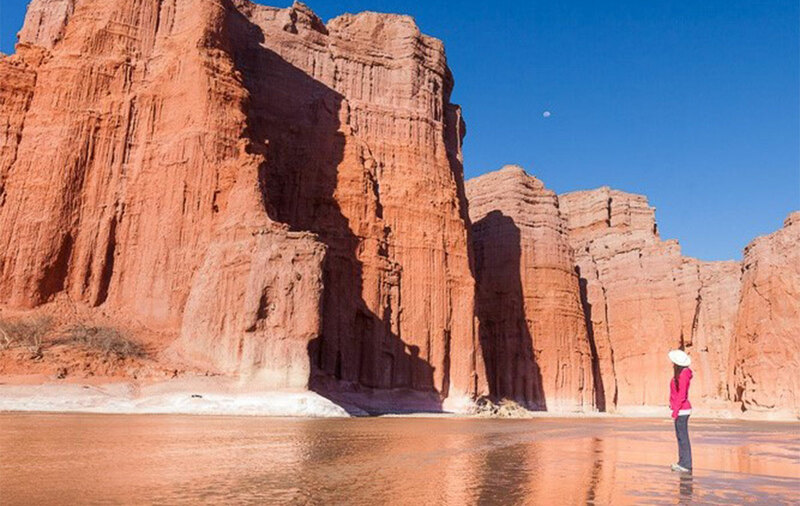 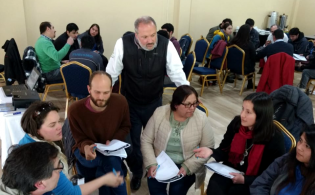 Tickets are still available for the Summit, which is being held 17-19 October in Salta.